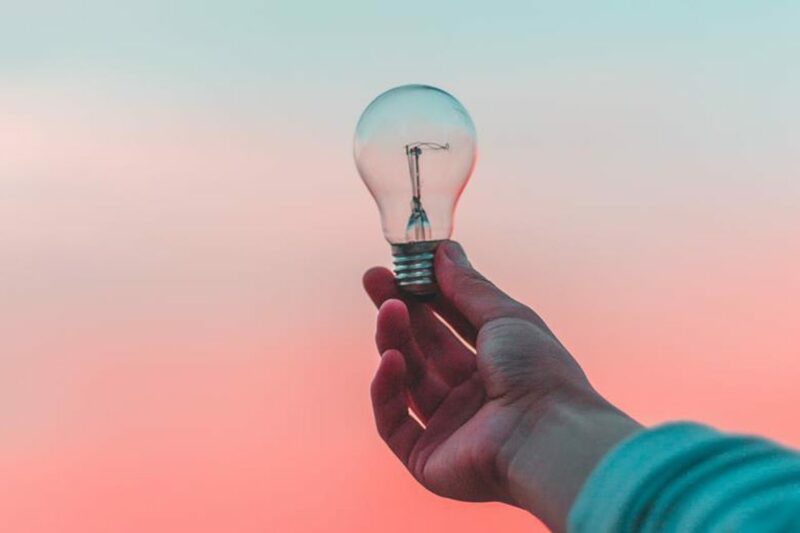 The word innovation has been so over-used in marketing departments across the world, its meaning has become skewed to the point where iterative and incremental changes to products are now heralded as innovation. We, as an industry, have idolised the likes of BrewDog, Dyson, and Shake-Shack as true innovators. These are good brands, delivering great brand experiences, but they are not innovators. Beer drinkers drinking a slightly punkier type of beer than they normally do, or hooverers using a different machine to hoover, or burger eaters eating a slightly different burger, is not the far-reaching effect of real innovation. Start-ups have predominately driven that real innovation we see on the market today. Their dexterity often being used in the fight against bigger companies. 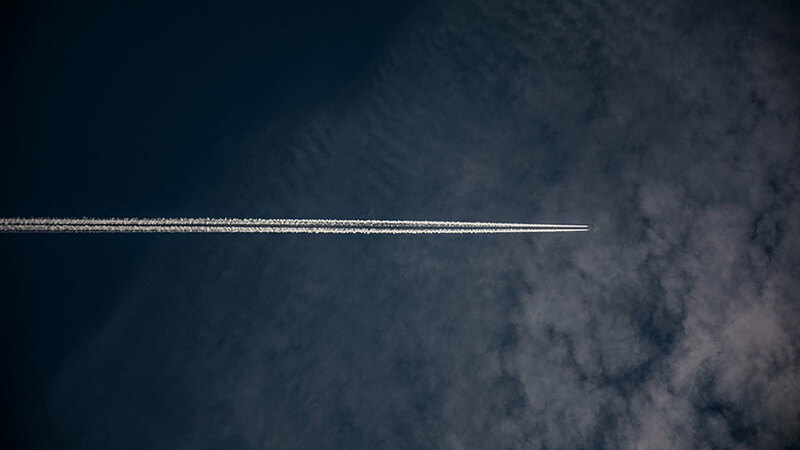 But now, someone is fighting with the bigger companies, and not simply against competitors or other brands, but fighting for something much greater – the planet. With the ambition to eliminate waste all together, TerraCycle has introduced Loop as a way of reducing our need for single-use plastics. 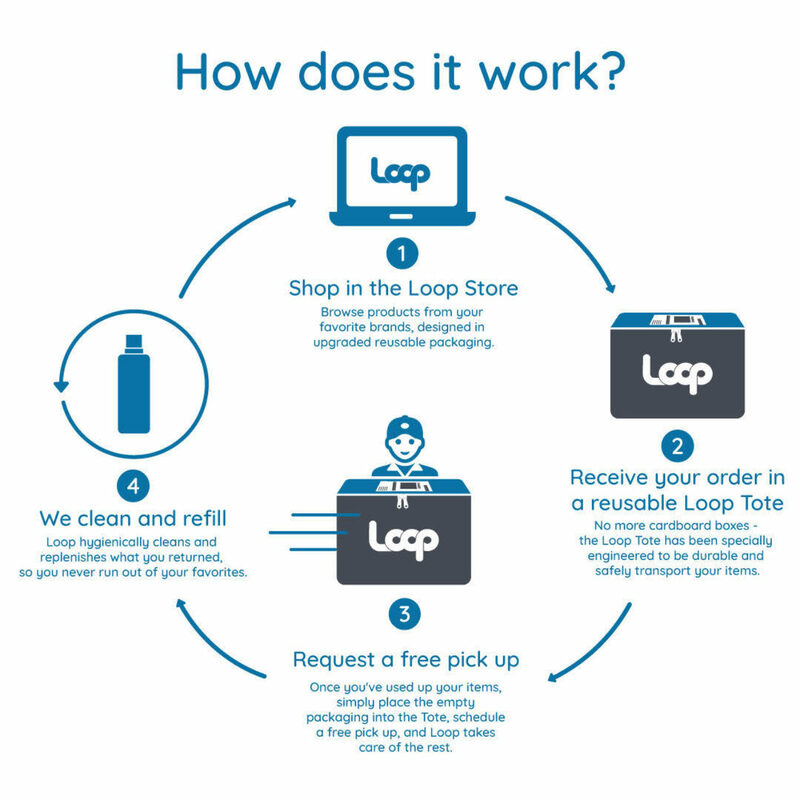 Based on the milkman model, Loop is working with everyday FMCG brands (including P&G, Nestlé, PepsiCo, Unilever), and plans to provide a circular service that delivers and collects reusable packaging from consumers, and re-fill them for up to 100 hundred uses. This is true innovation. It has the potential to radicalise the way consumers interact and buy consumer goods. It questions the norm and ruthlessly goes after the status quo, challenging if customers should own both packaging and product, when really they just want the product. The Loop model shifts the ownership of the packaging onto the brand, not the consumer. It is intuitive, as all great innovation usually is, and powerfully, it’s making big companies very exciting again. But it’s not all Champagne and rose-flavoured ice cream, there are big issues to overcome. The biggest one is the one that faces all boundary-pushing innovation: how to change consumer behaviour. If the Loop story remains all about single-use plastics and sustainability, then it will be a good win. For some consumers, it will change behaviour a little, and for some brands, they will become more aware of the direction they need to push in. But the story can be so much more than that. It’s a chance to demonstrate the value of the brand marketer, by taking a brilliantly functional system, and turning it into a category-leading brand experience story with double the impact. To do this, brands and agencies must not fear Loop as taking an element of control away, they must see it as the innovation it is, and capitalise on it. The onus here is not so much on prototype designers or supply chain specialists as one would expect, but on Brand Strategists and Brand Managers. With Loop, brands have the opportunity to delight the consumer not once, but twice by combining sustainable credentials with an elevated brand experience. For instance, Unilever, with the Signal brand, has seen the opportunity Loop provides to create a novel product format of tooth-tablets, instead of toothpaste, allowing the category to enter into refillable packaging and reducing the use of water for the consumer. 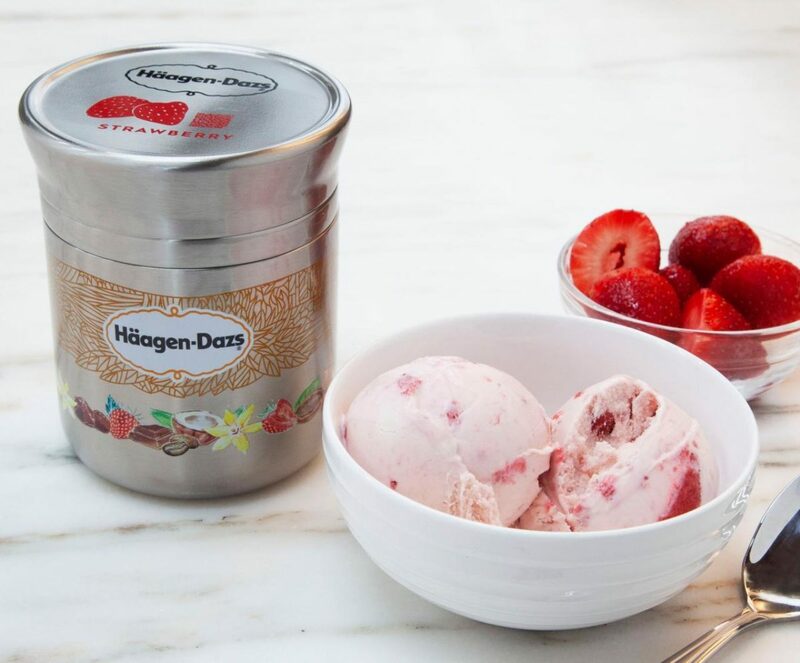 Nestlé, using Loop packaging had made their Häagen Daaz product not only look more premium, but it also keeps the ice cream colder for longer, outside of the fridge. These brands are making sure they are pleasing consumers twice. Crucially, they are using the sustainable innovation of Loop to create consumer desire. Brands that seize the opportunities to create better experiences for consumers through sustainable innovations are the ones who will ultimately future-proof themselves at a time when consumers expect brands to deliver on both sustainability and exceptional experiences. An extract of this article originally appeared in The Grocer.